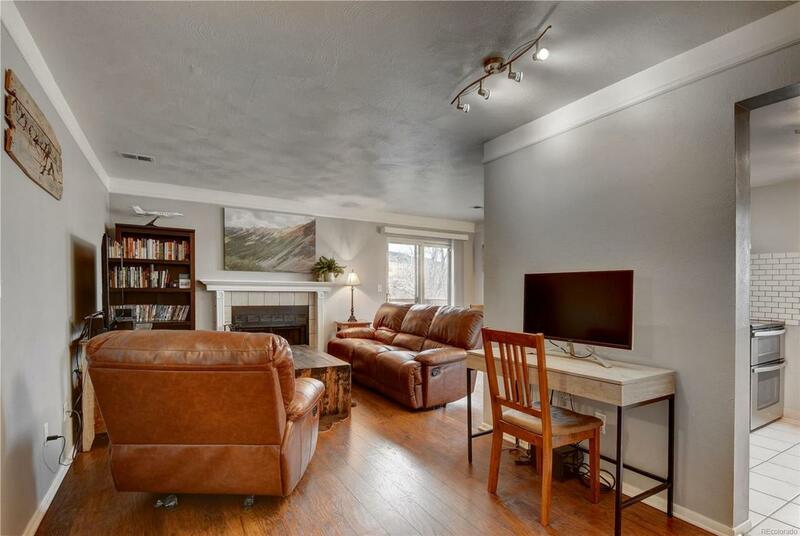 Light, bright top floor condo with a sunny, south-facing deck. Two full bedrooms and bath, including an ensuite with generous master closet. Recently remodeled bath and kitchen. Great kitchen with subway tile, granite and stainless appliances. Terrific location and the area is being revitalized with nearby Regatta project. Easy highway access and great central location. Carefully updated and priced to sell.